The most fortunate situation for any company is to gain a monopoly situation, without too much competition. In Australia, in the telecommunications industry, competition is rife. This should be good for the consumer because it helps to keep prices stable or at least growing just for the sake of a business’s profit motive. It seems that Vodafone has lost out recently in gaining more customers and it has recently been reported that its revenue has fallen to A$3.4 billion, with a net loss set at A$241.8 million. This financial situation Vodafone claims is due to the $470 million impact caused by the ACCC’s decision to reduce the cost of mobile terminations. This is the reduction in the rate that network mobile operators are allowed to charge one another and operators of fixed line networks for calls from 3.6 cents to 1.7 cents and for SMSs from 7.5 cents to 3 cents. This is an 8.4% year-on-year reduction. Vodafone has experienced some growth in subscriber numbers, particularly in relation to its off shore roaming deals, with a $0 fee for New Zealand roaming. Results up to 31st December showed post-paid subscribers were 3.35 million with prepaid numbers standing at 1.65 million. Added to this are 556, 000 customers that are signed up to an MVNO operating using the Vodafone network. Even though Vodafone added 125,000 customers during a 6 month period it seems that its market share in the mobile market has dropped and currently stands at 14% of the whole mobile market. This is made up of 13.2 % of prepaid customers, 15.5 % of post-paid customers, and 9.3 % of no-contract customers. The Australian Telecommunications Industry Ombudsman (TIO) indicated that customer complaints about Vodafone Australia rose between July and September 2016 from 4.1 complaints in 2015 for 10,000 services in operation (SIO) to 6.2 in 2016 which is a substantial increase. It was in this period that Vodafone experienced an outage which affected 4G for voice, data and texting, so maybe that has something to do with it. Berroeta CEO for Vodafone has recently announced its launching of its National Broadband Network (NBN) this year which he hopes will be a boost for the company. He still believes that Telstra has the cream of the mobile infrastructure which he would like to be seen shared through wholesale domestic roaming. 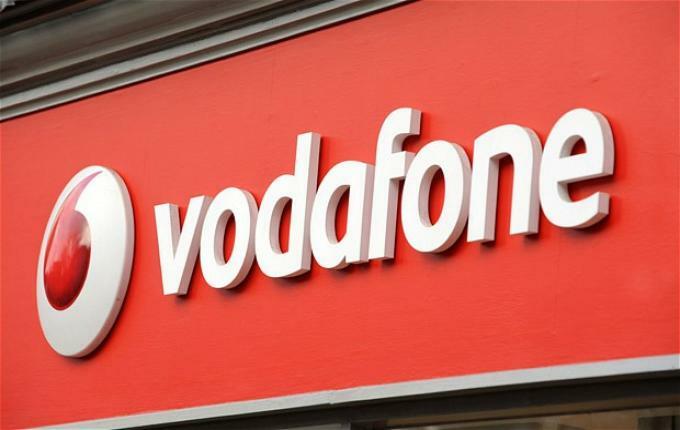 Vodafone is adding more mobile towers using a combination of its own investments and through the black spot program financed by the federal government. Its plans on round 2 are for 4 more stations but in round 1 it built 70. The draft report from the Productivity Commission’s for the Universal Services Obligation (USO) released last December, stated that even though Vodafone says it has 96% of the population covered by its current network, which is 23 million people, only 7.5% of the landmass of the continent is covered. Optus claims it covers 98.5% of the population and covers 15.6% of the nation, and Telstra’s coverage of 99.3% of the population includes 31% of the landmass with the mobile network. It’s hard to gauge precisely why Vodafone isn’t doing as well as it should do but with its fingers in many pies it might improve its revenue capabilities in the future which may in part depend both on the roll out of its contribution to the National Broadband Network and the rise of 5G.